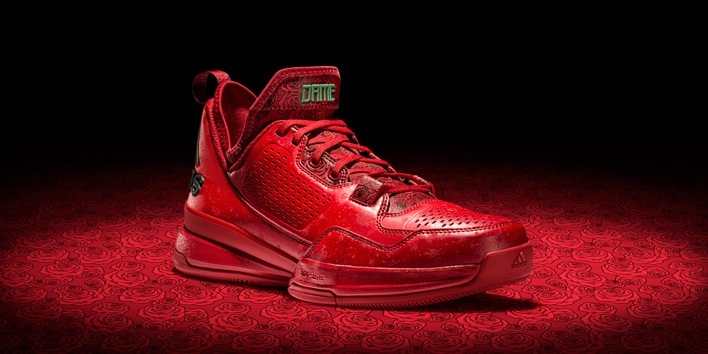 adidas drops the D Lillard 1 and J Wall 1 with a touch of floral inspiration. 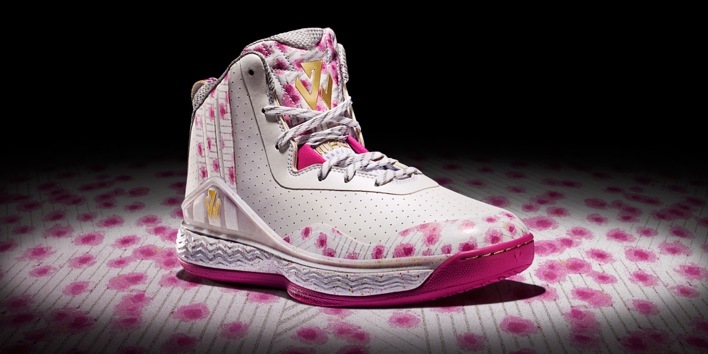 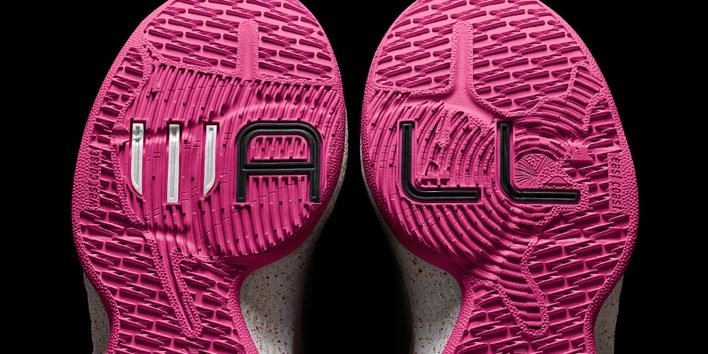 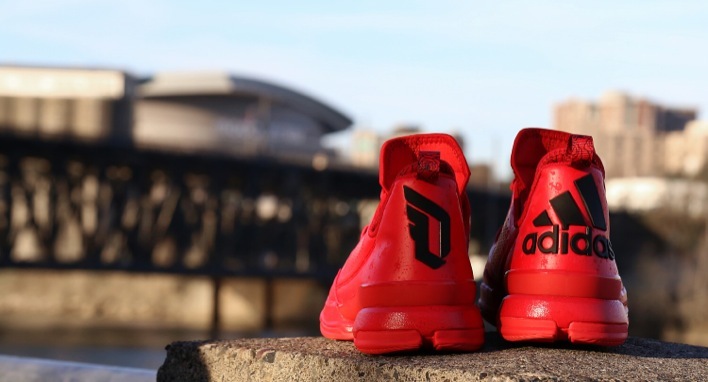 John Wall and Dame Lillard are two of the most exciting players in the NBA right now and adidas Hoops is giving their signature shoes a makeover through the lens of the floral blossoms in their respective cities. 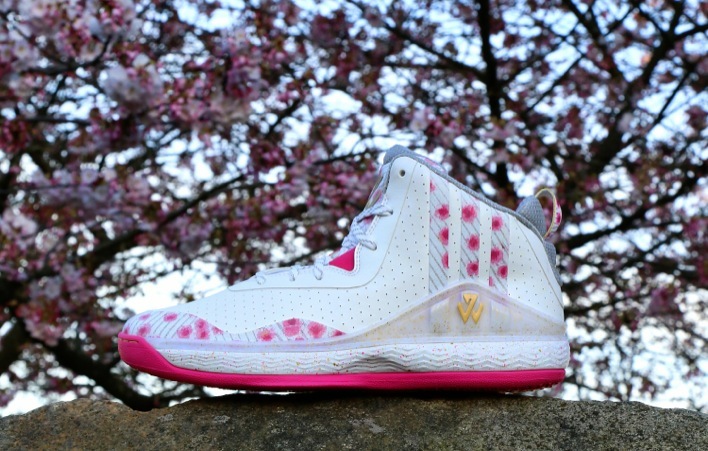 For John Wall, who now resides in D.C., his J Wall 1 is getting a makeover inspired by the Cherry Blossom Festival. 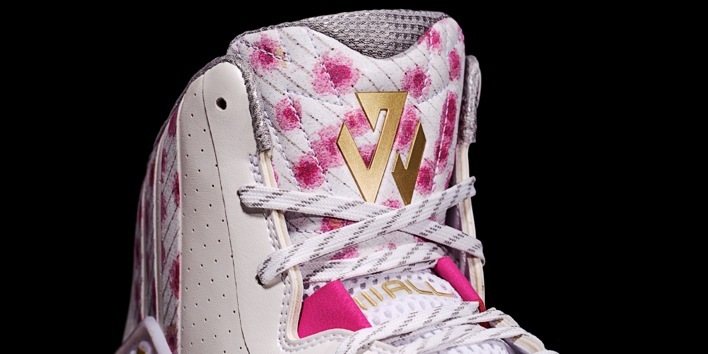 A cherry blossom print on the three-stripes, toe and tongue is contrasted with cherry trim and a white and grey upper designed to replicate the stone used in the monuments throughout the Nation’s Capital. 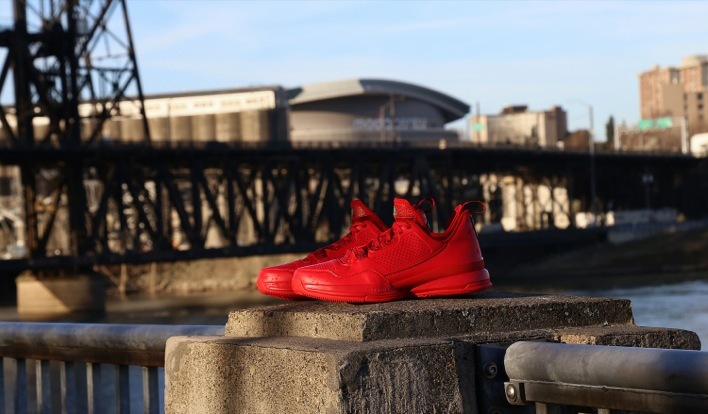 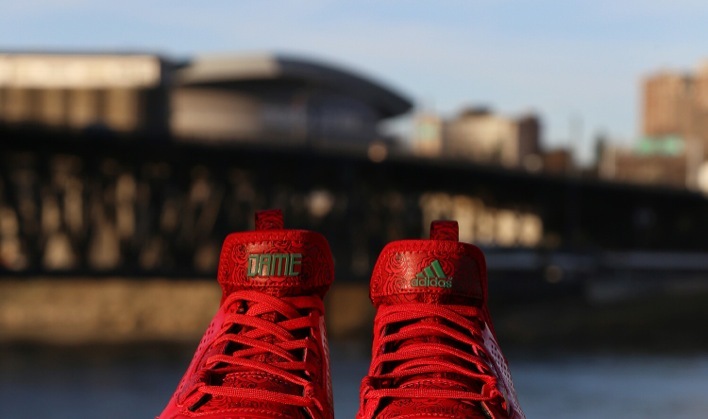 As a standout player for the Portland Trailblazers, Dame Lillard and his D Lillard one go with an all-red affair in honor of the cities famous rose garden and Rose Festival. 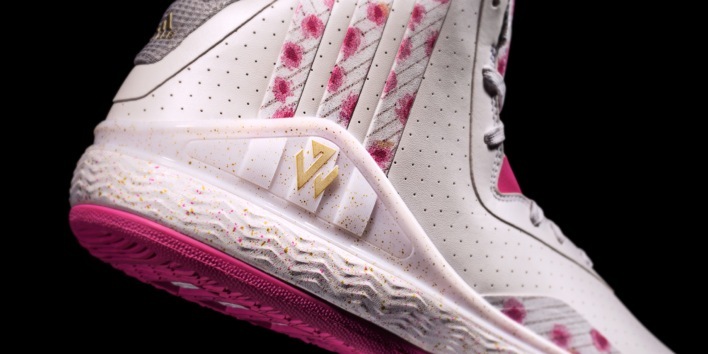 Subtle details include raindrop splatter and green pops to represents the stem of the rose. 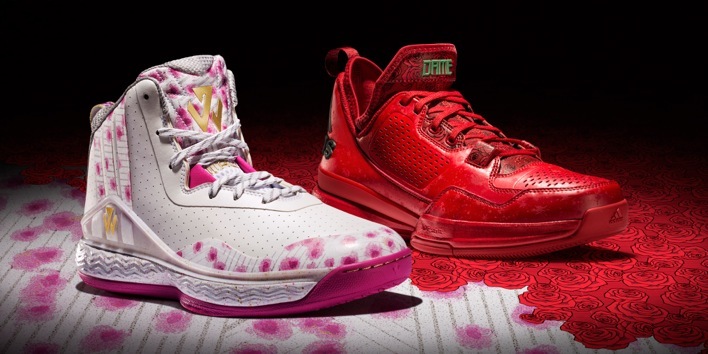 Both the adidas D Lillard 1 and the J Wall 1 Floral City Collection will arrive at retailers starting on March 20 for $105 and $115, respectively.